June: It’s Gonna Be Great! I’m a little late, but happy June, everybody! I am so excited to share something super cool with you! 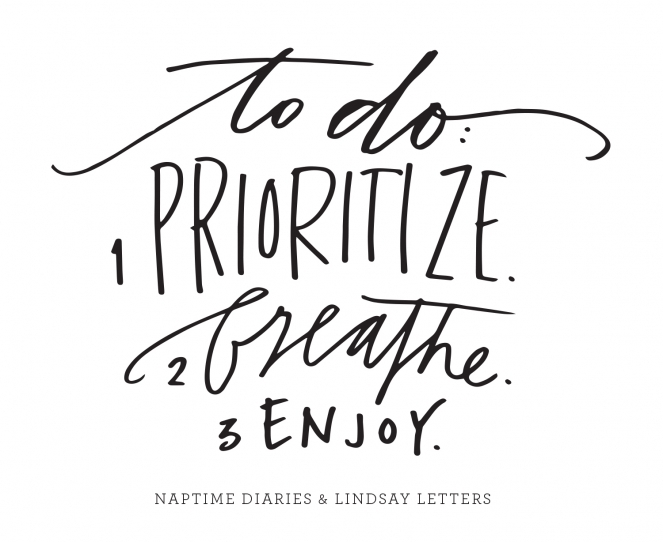 I am the BIGGEST fan of my friend Jess and her incredible business and ministry, Naptime Diaries. I have given her prints as gifts, I enjoy her art in our home (we have this one! ), and D and I love her journals (can’t wait to get ABIDE in the mail!). I was so thrilled to finally meet Jess when we met up in Nashville (post to come about that soon!) and have officially decided that she’s one of my most favorite people ever. And what’s more? I LOVE creating art with her! 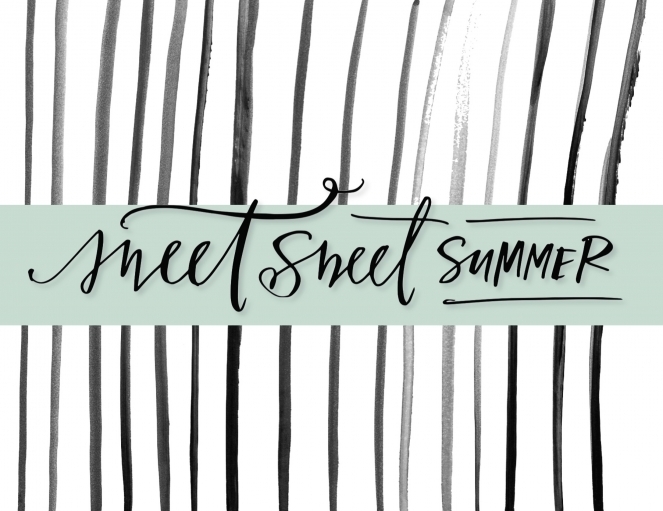 For our first (of hopefully bunches) of collaborative pieces, I teamed up with Jess to provide the lettering for her June Printable Bundle. Hooray!! For those of you who are new to the bundles, for $5 you get everything above – a bundle of 12 different printable items! This includes: a monthly calendar, weekly planner, two notecards, four scripture memory cards, a to-do list, two prints, and a desktop wallpaper. You just purchase the bundle at the Naptime Diaries Shop, and then you will receive an email to the account you purchased the bundle with containing a download of all the high resolution PDF’s so the images can be printed or used in any size. Summer is a mix of both restful and crazy, relaxing and scheduling. We hope this fun bundle of goodies helps you to list, plan, and then chill. 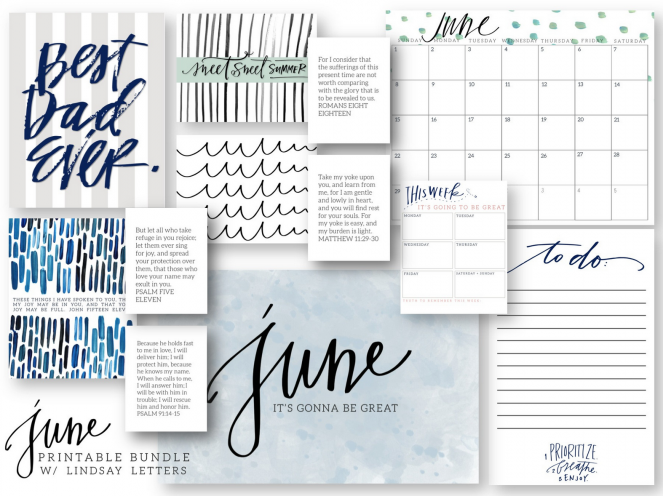 As Jess always says – “It’s gonna be great!” Purchase your June Printable Bundle —> here. Enjoy!